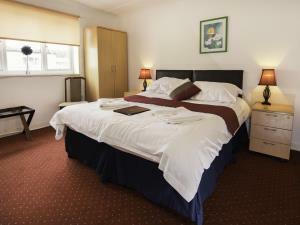 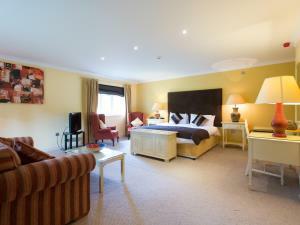 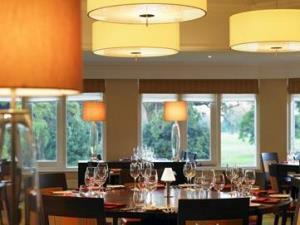 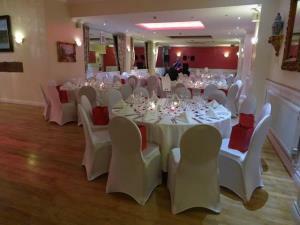 The Angel Hotel welcomes group visits and coach parties, and offer a variety of packages to help fulfil all needs. 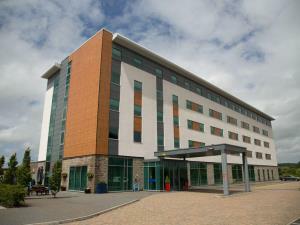 The Hampton by Hilton Newport East Hotel welcomes coach groups. 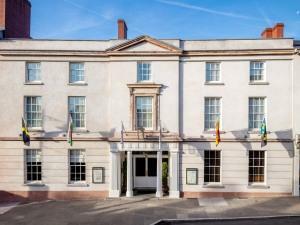 Groups will enjoy a special stay in this historic 14th century manor home in Chepstow, whether it be part of a tour or on a leisure break.